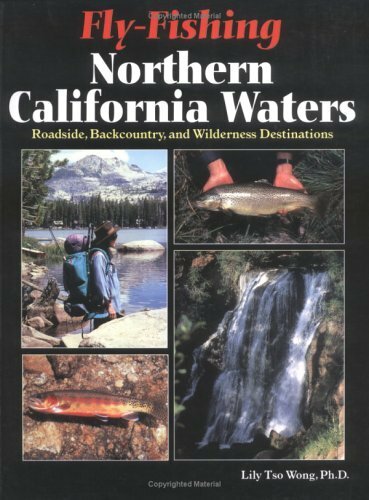 Book-Fly Fishing Northern California Waters, If the excitement of hooking trout, steelhead, and salmon in Northern California's coastal and inland waters is a challenge you enjoy, you need this book. 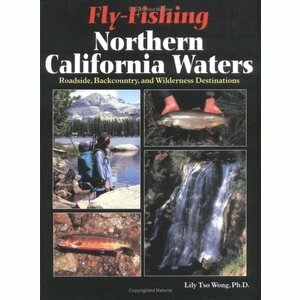 Book-Fly Fishing Northern California Waters by Lilly Tso Wong. If the excitement of hooking trout, steelhead, and salmon in Northern California's coastal and inland waters is a challenge you enjoy, you need this book. In Fly-Fishing Northern California Waters, Lily Tso Wong shares her decades of experience exploring this area's more than 1000 premier and lesser-known lakes and many miles of streams. 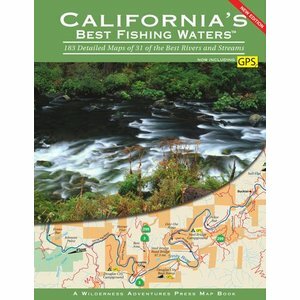 This book includes: where, when, and how to fish the lakes and streams from the northern coast ranges to the Great Basin Provinces, and from the Oregon border to the Sacramento Central Valley; fish species and habitat; fishing strategies; reading water; aquatic insects; detailed maps; access points; history; geological information; map resources; fish distribution; and so much more. 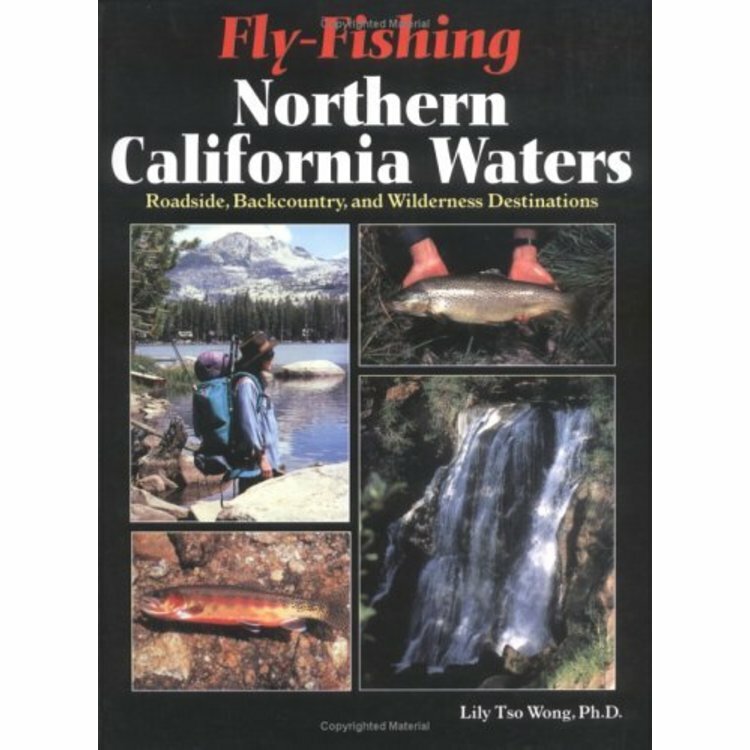 As an avid angler, hiker, and backpacker, Lily Tso Wong has spent decades in Northern California's wilderness areas making this book indispensable for anglers of all levels.